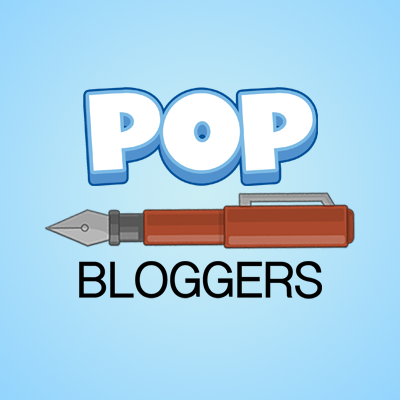 Popular People Winners, Votes, and Milestones! The Author Extraordinaire of March is…Cuddly Lion! Cuddly Lion won for “he is very active, he contributes to this blog by writing an awesome story for this site (The Tale of Two Icicles)!” Other votes include Spotted Dragon. 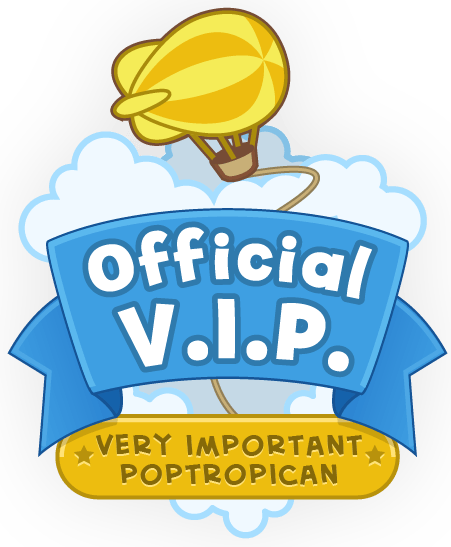 Silver Wolf won for ” she is always working hard to keep us updated and is always exploring Poptropica!” Other votes include Nameless Undefined and Cuddly Lion! 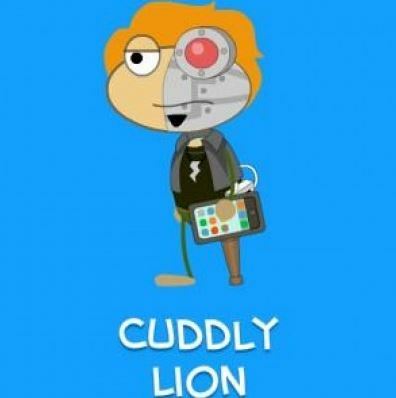 The Ultimate Poptropican of March is…Cuddly Lion! Cuddly Lion won for “funny, nice, and is ALWAYS there! He’s a great author, and his posts rock. I also love his stories.” Other votes include Cool Smarticle. Vote for the Popular People of April! Yay! 😀 Thank you everyone!